We’d love your help. Let us know what’s wrong with this preview of Ungovernable by Therese Oneill. To ask other readers questions about Ungovernable, please sign up. A funny and disgusting journey through Victorian parenting. 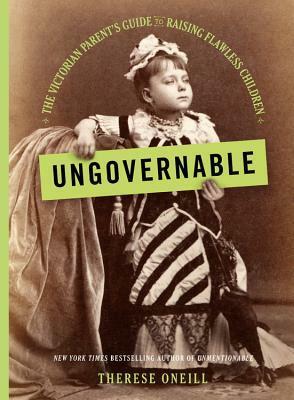 I especially liked that the author, inamongst all the jokes, took the time to explore why it was that Victorian parents were so hard on their children. 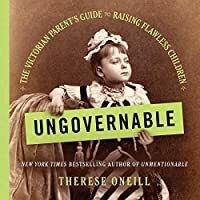 A funny book about Victorian parenting. The author told why Victorian parents were so hard on their children. 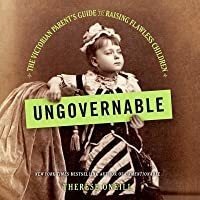 Another hilarious romp through women’s social history, this time all about raising children right According to Victorian standards.